Rainbow Cleaning System Review – I would have to assume that at some point in your life you have heard of the Rainbow Cleaning System. Growing up my family had a Rainbow and passed it on to me when I moved out. We used it for many years and loved it. Recently I sat down for a demonstration of the new and improved Rainbow Cleaning System. Personally I think that my home is picked up and clean at all times. One begins to doubt oneself when someone brings a high-quality system into your home. 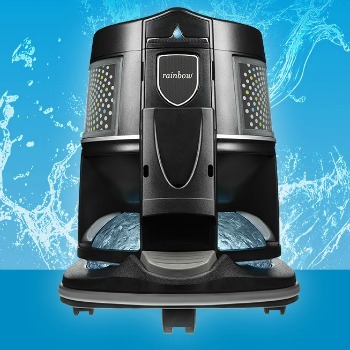 The Rainbow Cleaning System uses Mother Nature’s most powerful element, water, to trap dirt and odors, returning only naturally clean, water-washed air to your home environment. 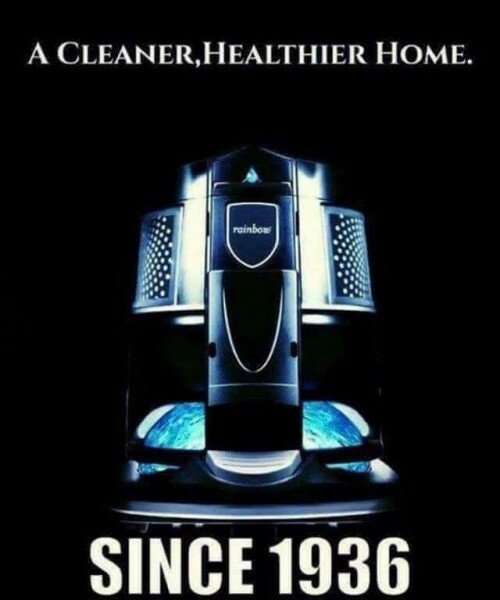 No vacuum bags, water-based filtration, eco-friendly, certified air cleaner, odor elimination and allergen reduction. We have a cat and a dog, I suffer from asthma and we live in the woods where our allergies can flair up at any time. This may be the answer to our problems. The certified air cleaner is what was so attractive to me. You just fill your water canister up and place in the corner of the room where your family spends the most time. Turn it on low and keep going all the time when not using the system. If you are looking to quickly clean the air quality of a room, place the system, turn on high, shut the door and run for 10-15 minutes. 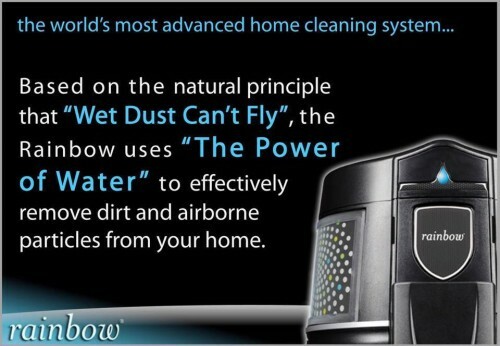 WET DUST CAN’T FLY® – The Rainbow uses Mother Nature’s most powerful element, water, to trap dirt and odors, returning only naturally clean, water-washed air to your home environment. TWICE AS CLEAN – This unique water filtration system captures typical household dirt, while remaining microscopic particles are caught by our HEPA Neutralizer Filtration System. This two-stage filtration combination removes nearly 100% of dirt and contaminants from your home. HURRICANE® MOTOR – Powered by switched-reluctance technology, our powerful Hurricane® motor has the force to tackle your toughest cleaning jobs and offers indefinite motor life. POWER AND CONTROL AT YOUR FINGERTIPS – We’ve thoughtfully placed the controls in an ergonomic handle grip, allowing precise control over powered accessories. 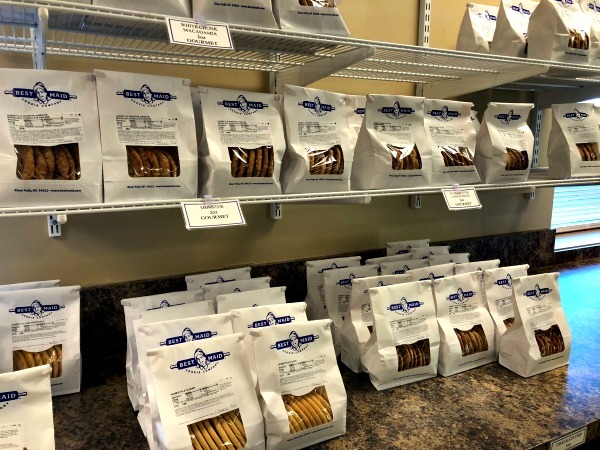 QUICK CONNECT – Changing wands and tools for different jobs is a snap. TRAVEL LIGHTLY – The Rainbow follows you from room-to-room on its easy-maneuvering dolly. A rubberized bumper protects your walls and furniture. ON-BOARD LED HEADLIGHTS – Illuminates the path ahead, ensuring you’ll never miss a spot. WALL-TO-WALL CLEANING – Dirt, pet hair and crumbs vanish in the Power Nozzle’s powerful revolving brush. Circulating Active-Edge brushes clean tough-to-reach debris along baseboards. Like I said above, I believed that my home is always clean. WOW! It was a bit shocking. Now onto the cleaning part, the Rainbow Cleaning System comes with many attachments to clean every area of your home. Floor & Wall Brush – For clean and attractive looking hardwood floors and linoleum and ceramic tile, the floor and wall brush does an outstanding job of removing surface litter and dirt. Dusting Brush – To keep your home thoroughly clean, dust overlooked places, such as windowsills, venetian blinds, lamp shades, lighting fixtures, moldings, houseplants, screens and curtains. Crevice Tool – Use the crevice tool to clean in narrow and tight spaces, such as between radiator sections, under radiators, along floor edges and baseboards. Upholstery Tool – Deeply embedded dirt can reduce the life and vibrancy of fabric. The Rainbow Upholstery Tool effectively removes dirt from upholstered furniture. Confined Space Cleaner & Inflator Tool – For detailed cleaning of extra difficult-to-reach areas, use the confined-space cleaner. The Rainbow inflator tool works great for quickly inflating air mattresses and other inflatable toys. Aerofresh Bag – This handy plastic bag removes stale, dusty air from cushions and pillows and is sized to fit even your largest cushions. 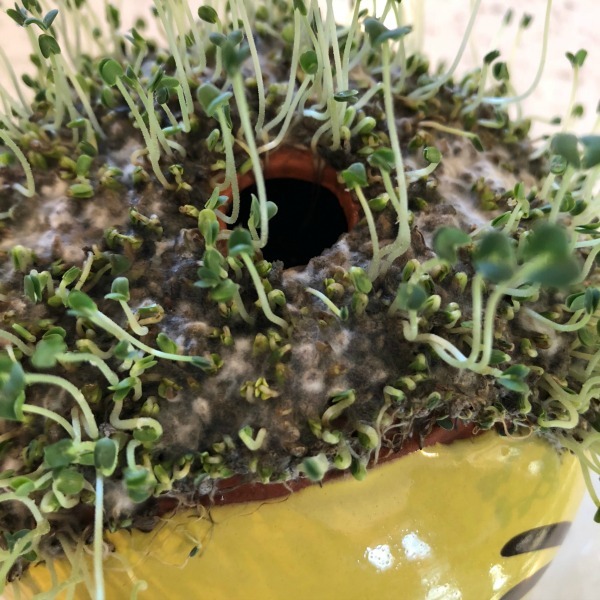 Refrigerator Coil Cleaner – Refrigerator cooling coils attract dust and crumbs and can become less effective and energy-efficient when covered in dirt. Due to its slender design, it can easily be used to clean under your washer or dryer and to vacuum off the visible cooling coils of your refrigerator. You can even use it to clean difficult to reach places in your home or even your car. 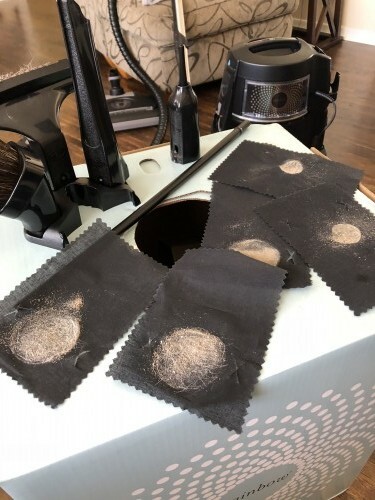 If you would like a demonstration of The Rainbow Cleaning System you can contact Kayla at cleanlivingrainbow@gmail.com or take a look at her business Facebook page. Muscle Soak Himalayan Salt Review – I can’t be the only one who dislikes shoveling! Yesterday we got 5 inches of very heavy snow that I had to shovel and immediately following I could barely move. My lower back felt like I had pulled every single muscle. Fast forward to this morning and my back feels even worse. 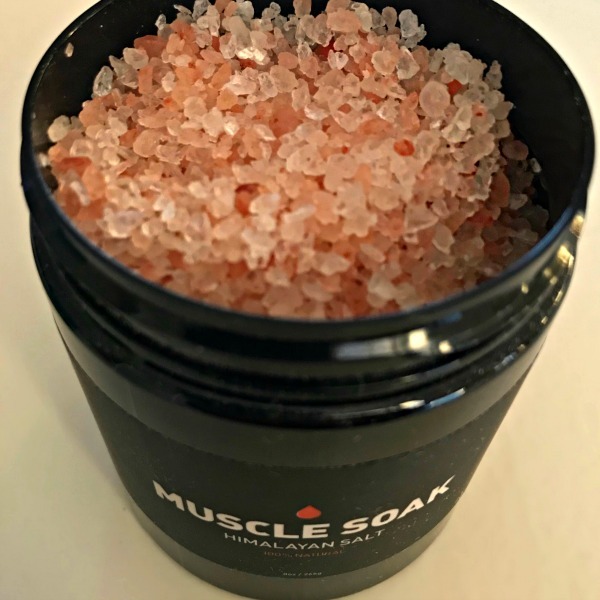 I remembered that I got a jar of Muscle Soak Himalayan Salt in my last FabFitFun box and decided to give it a try. The jar says to use a quarter of the contents for it to be the most effective. Getting into the bathtub was quite painful and there may have been some loud groans. I could tell throughout my bath that the pain was lessening. 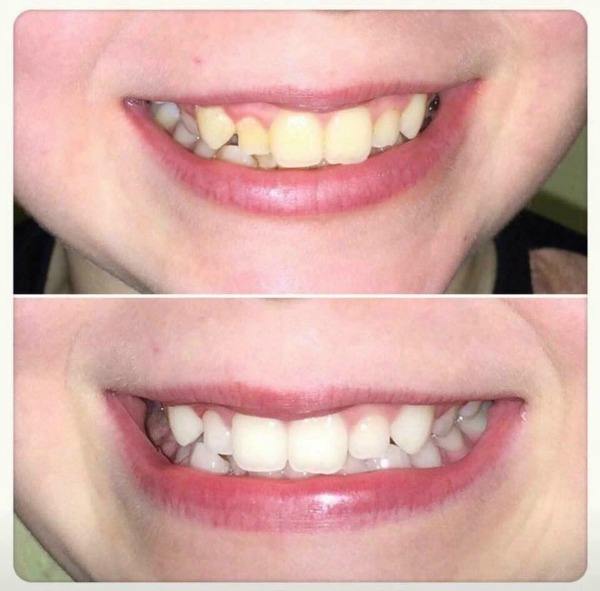 It really worked!!! I was able to bend over when I got out of my bath and honestly, I would say it took away 70% of the pain. 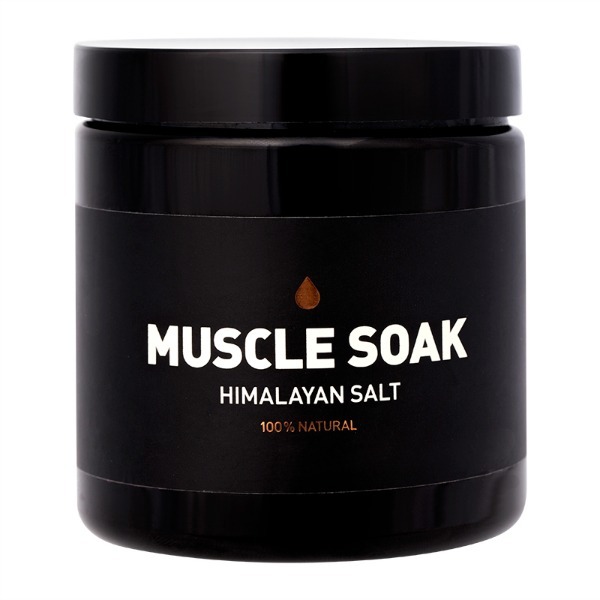 I would definitely chalk this product up as a great success and will now be on my go-to list for body aches and pains. If you are interested in trying it yourself, you can get a jar on Way of Will. Wishing you and your muscles a little less pain. Please leave me a comment below if you have found a product that you swear by. We are always looking for new stuff to try. 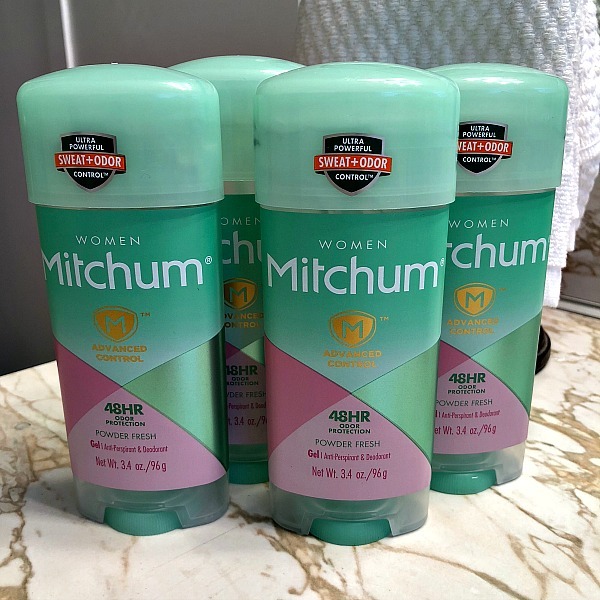 Mitchum Antiperspirant and Deodorant Review – We do all these reviews and I can’t believe that I haven’t talked about the one product that I have been using faithfully for over 30 years. Mitchum Antiperspirant and Deodorant is the only formula that I have found that truly works for me. It seems to me that I should be a spokesperson for Mitchum, I may have to start that campaign. Mitchum has the most advanced formula for odor and wetness protection. 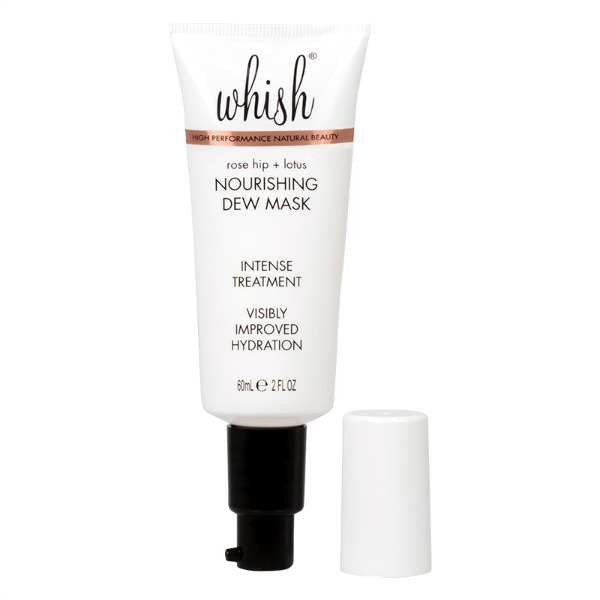 Maximum wetness protection with the highest level of active ingredient that keep you smelling great for up to 48 hours. Recently I went to three of my local stores, two being big box stores, and they were out of the specific scent that I use, powder fresh. I have tried several of Mitchum’s other formulas and powder fresh is my one and only. 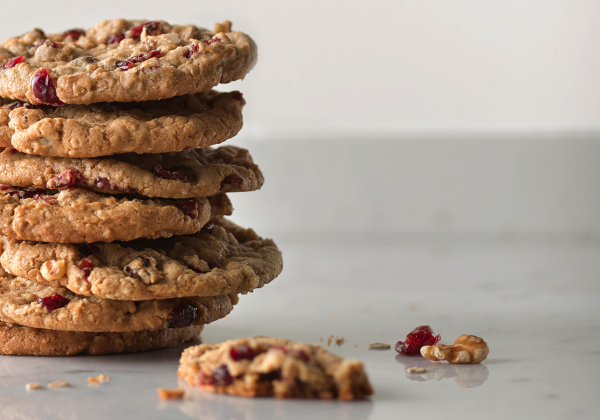 When I couldn’t find my go-to, I began to panic … seriously. I thought maybe they stopped making powder fresh. Furthermore, I immediately logged on to Amazon and ordered up a four-pack. I started using deodorant in the early 80’s and nothing seemed to work for me. My mom, who has always used Mitchum, bought me a bottle. I remember it well, it was a green and white glass bottle with the rollerball head. I am a firm believer that if something works for you, you stick with it. Here I am decades later still sticking with my Mitchum. 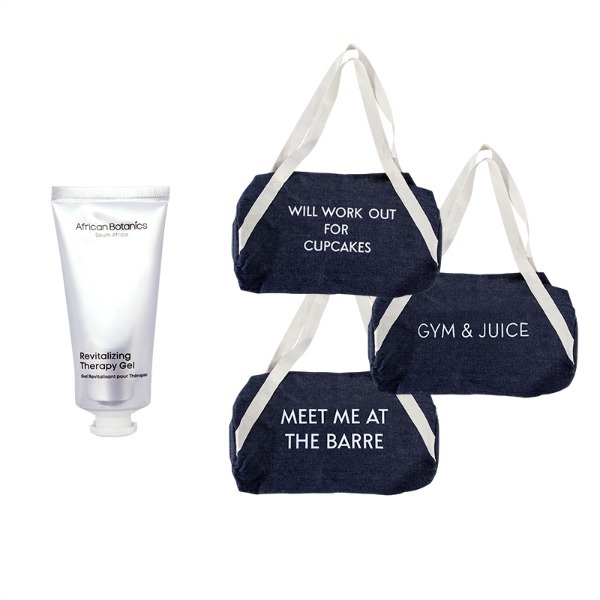 Depending on what you like, Mitchum carries solids, invisible solids, spray-on, gel and roll-on. I prefer the gel. Check out Mitchum’s website to find a store near you that carries one of their many formulas and scents. You won’t be sorry! 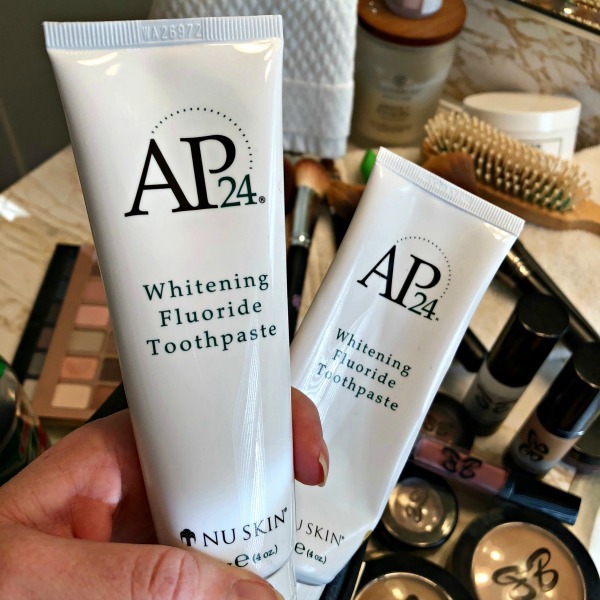 While you are on We’ve Tried It, take a look at another one of our favorite hygiene products, AP-24 Whitening Toothpaste. 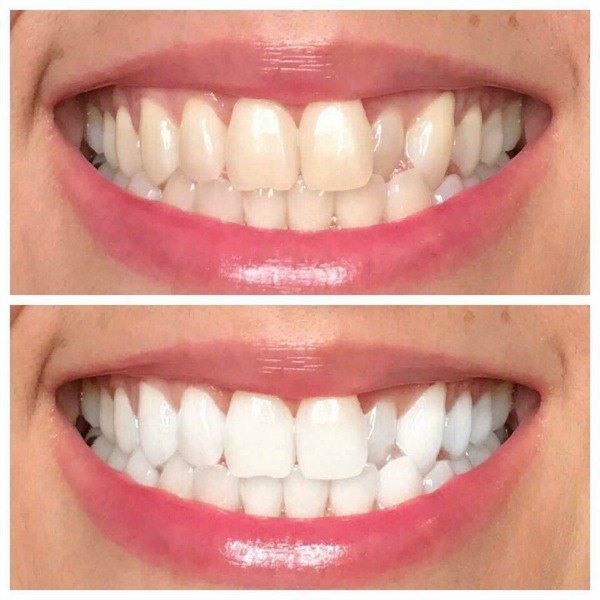 This gentle whitening toothpaste does an amazing job without harsh chemicals or peroxide. What is your favorite deodorant/antiperspirant? Leave us a comment below! UGG Hudson Reversible Comforter Set Review – I’m in love and I need to share it with the world! 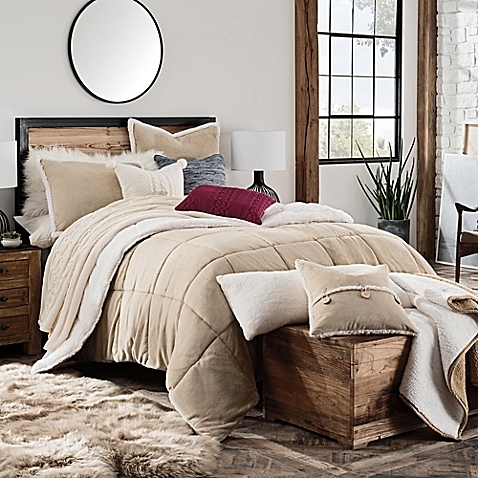 Have you seen or touched the UGG Hudson Reversible Comforter yet? If not, you are missing out. Sleeping on a cloud, lying in luxury, slice of heaven – these are all sayings that are running through my mind now that I have this amazing comforter. Bed Bath & Beyond just recalled about 175,000 Ugg Hudson comforters for a pretty gross reason: It turns out that mold may be hiding in those insanely warm layers, and can pose a risk of respiratory or other infections in people with chronic health problems or those who have impaired immune systems. Full story on Today.com. While at my friend’s home over the weekend, I snuggled up with a blanket that happened to be close by. If it would have been appropriate I would have taken a nap. It was the UGG comforter and I ran out the next day to buy it. You may be thinking this has to cost a pretty penny. I purchased the UGG oatmeal king size comforter for $69.99 at Bed Bath and Beyond at the Roseville, MN location. In the past, I have spent way more money on comforters that looked nice but weren’t at all comfortable. 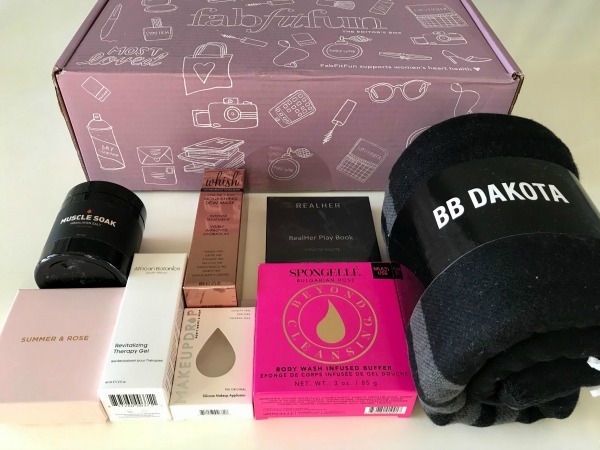 When searching BBB website, if the size and color that you are looking for is out of stock online, be sure to search for a store closest to you. I can promise that the 30 miles drive I made was well worth it. If you have already purchased this comforter, comment below and let us know what you think. 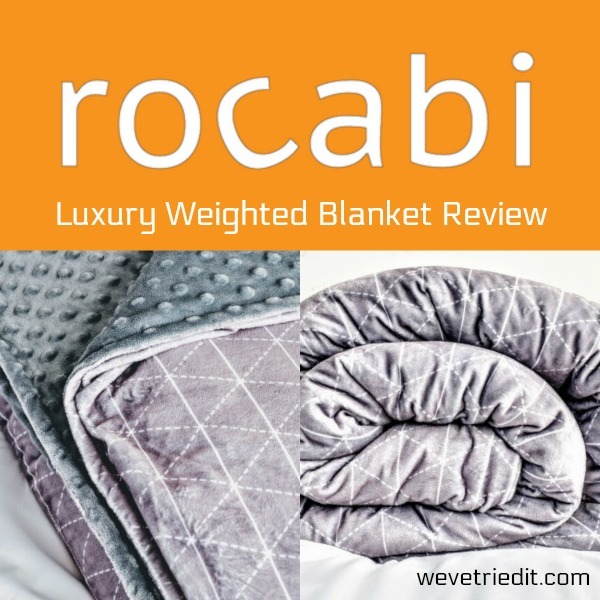 Rocabi Luxury Weighted Blanket Review – If you know anyone who suffers from anxiety be sure to share this story. 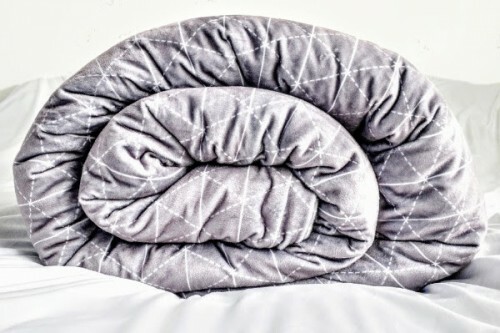 Recently I gave the Rocabi weighted blanket for a gift to a loved one who suffers from anxiety, and struggles with getting a good nights sleep. On a mission, I searched high and low on the internet, reading reviews and looking for the perfect one. I recommend reading the reviews, as many brands didn’t fare so well in the review department. Rocabi customers seemed to be thrilled with their blankets and the amazing results they received. 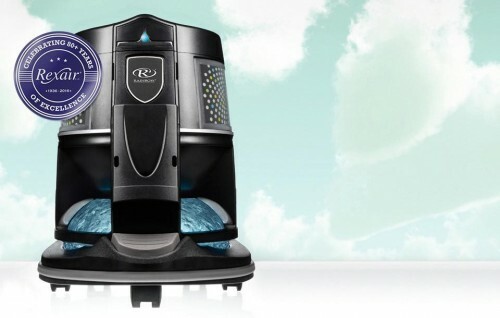 My loved one feels less restless when she uses her Rocabi, therefore she is getting a better nights sleep. Another benefit is that it’s plush and so soft. You cuddle right in! What are the benefits of a weighted blanket? 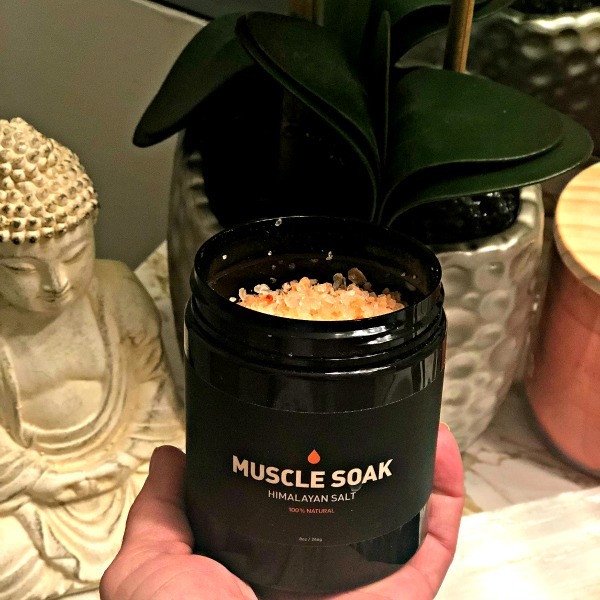 The weight provides a deep pressure touch, promotes relaxation and helps break bad sleep cycles, aiding in the release of the neurotransmitters dopamine and serotonin. These are feel-good hormones that the brain produces. These hormones help combat stress, anxiety, and depression. 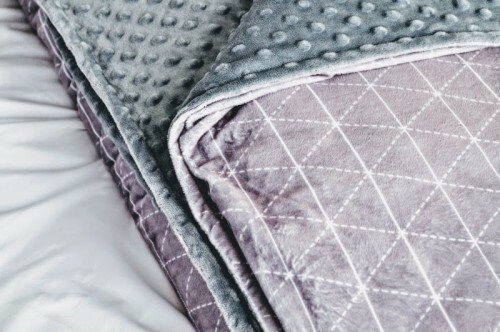 From Rocabi website, “Studies as published in Occupational Therapy in Mental Health journal have shown that up to 78% of participants felt a sense of calming modality and reduced anxiety after using a weighted blanket. They are a 100% drug free sleep aid that is low tech and highly effective. Get to a deeper sleep faster and stay asleep longer and wake up feeling energized and relaxed”. Rocabi has 3 adult size weighted blankets: 15 lbs (100-150 lbs. person), 20lbs (150-200 lbs. person), 25lbs (200-250 lbs. person). Especially relevant to mention would be that children should not use weighted blankets and be sure to go by the weight guide when ordering. 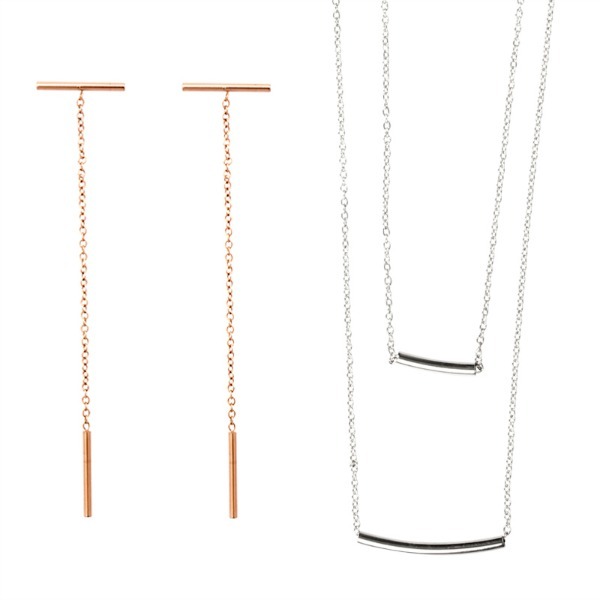 There is a $10 off code if you sign up for the newsletter. We are wishing you many nights of uninterrupted sleep! This is not a paid ad. 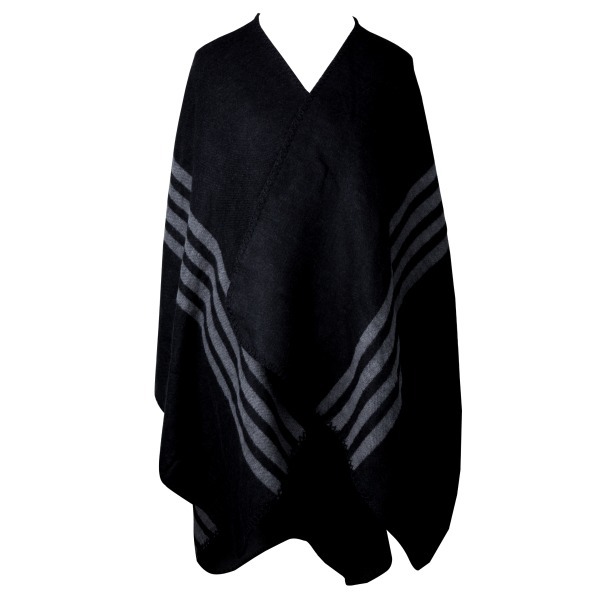 We paid for our Rocabi blanket and are recommending this product to our readers. Everyone needs Coborns Delivers in their life! I hate grocery shopping. I cannot tell you how many times I have shopped, put my food in the cart, put my food on the belt, put my food in a bag, paid an enormous amount of money, put my food back in the cart, and got to my car only to think to myself, “I want to just get in my car and go”. But I don’t. I put $3000.00 worth of food, that will go bad before we eat it in my car, only to get home and drag it in the house and put it away. I need a nap just thinking about it! 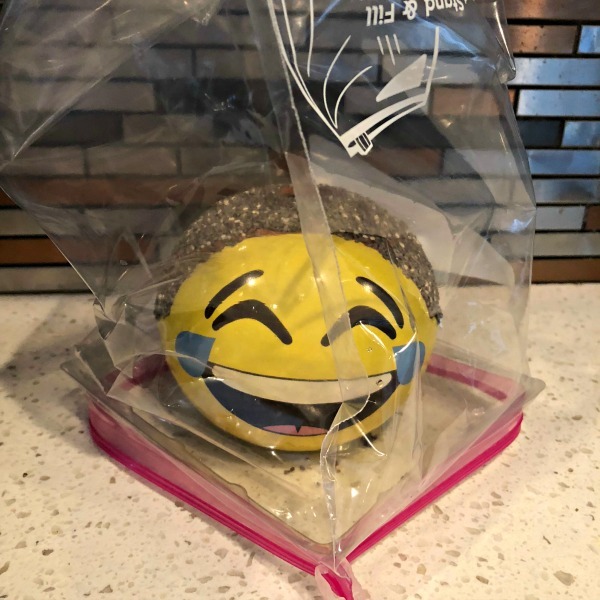 My Son was complaining on Tuesday night at 9pm, about not having any food in the house, and as usual, I argued with him and told him that if he cant make a bundt cake for himself for dinner, that is his problem! 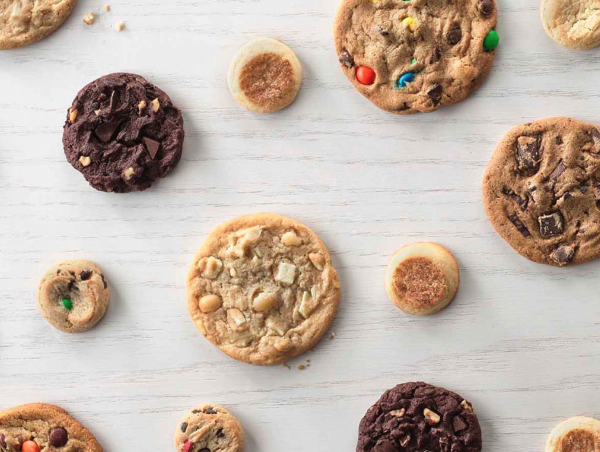 So I decided to get off Facebook and take a little peek at the www.cobornsdelivers.com. WOW! If I placed this order in by 11pm, I could have groceries delivered to my home by Wednesday at 5pm. I have procrastinated about grocery shopping much longer than this! At the normal (not virtual) grocery store I get the same items every week, for the most part. You know what I mean, right? I get half of the ingredients for 700 meals. 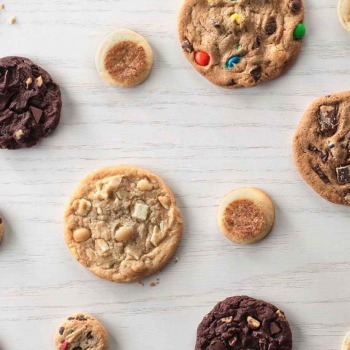 Have you started looking up Coborns Delivers yet? 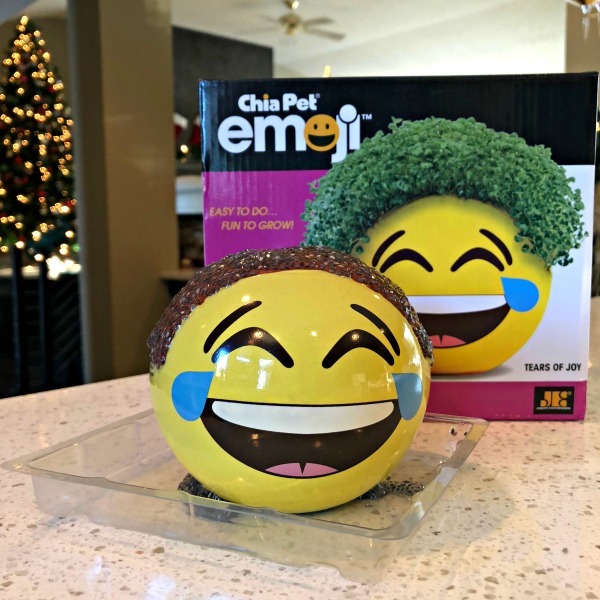 I logged into Coborns Delivers website and start adding to my cart. The prices are comparable and sometimes better than my local grocery store. You can use coupons and they have a fuel discount program. This is amazing! I was like a drunken sailor! 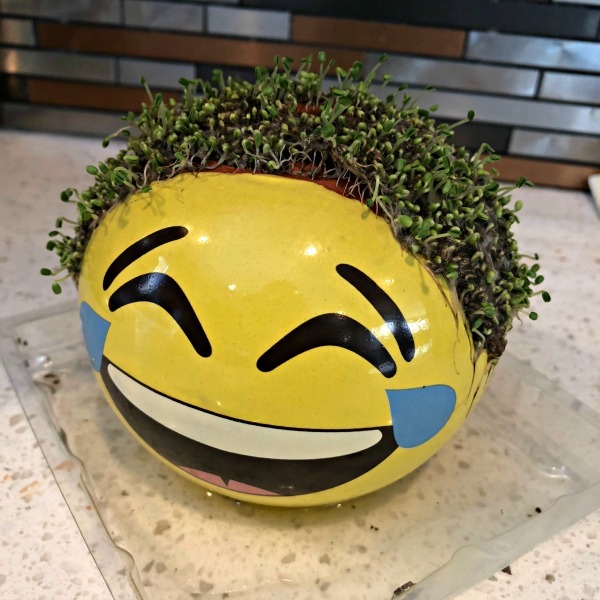 I put the usual items in my virtual cart and then I started adding all the things that I always want to get but don’t want to haul or I don’t have the room in my usual “real” shopping cart…. water softener salt! 4 bags! They had their store brand of bottled water on sale, so I got 3 cases! My son walks into the living room to offer me some bundt cake batter, and I say, “ I went grocery shopping.” By 5pm on Wednesday (the next day) that big yellow truck backs down my driveway and that ‘beep beep beep’ was the most glorious sound that I have ever heard! I waited quietly by the door and it seemed to take forever! What is he doing? 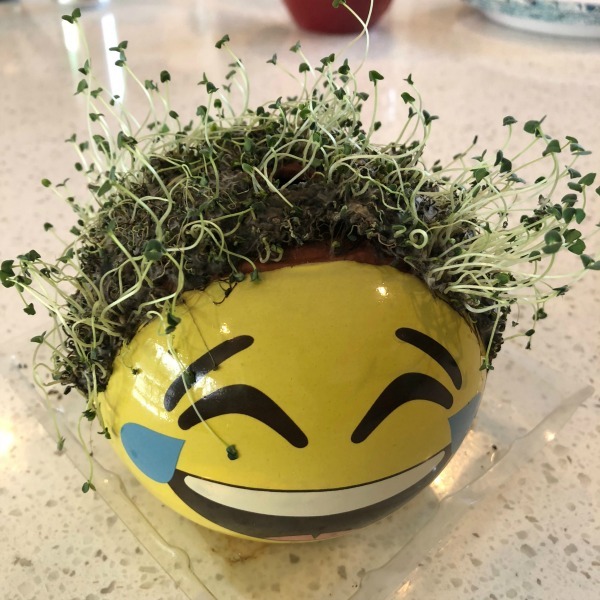 Does he need help? Did he fall down? Finally he comes with 4 Giant green totes on a dolly. You Guys. He looked like an angel! He was smiling and said, in the sweetest angel voice, “Hi! How are you?” I said, “You look cold. Come in right now, bring the food”. He said with a smile, “No i’m not cold” I say, “Oh! That’s right! Food Angels don’t get cold”! The baby daddy was home, and he is looking at me like, “don’t you scare him of like you did with the Schwanns man”! I said, “You are a gift, I love you and I hope you are mine forever”! He just quietly unpacked my groceries, handed them to me at the door, and then went back 3 more times! Each time he took the big green totes back to his truck. Almost like he has done this before! He is good at this! Then. He brought in my softener salt and he brought in my water! No hauling for me! Yippee! The Baby Daddy, is a big tipper from way back, and tried to give my delivery angel a $10.00 tip and my new best friend, refused this! Almost like he enjoyed this! I later saw on the website that drivers don’t take tips but they will gladly take a smile. As I unpacked these bags, I have never felt this sense of accomplishment in my life! I was saying, “Wow! I am really good at grocery shopping”! My family was rolling their eyes, like I was kidding. While i’m thinking of all the times I forgot to buy pretty much everything, at the real store. Or that one time, that I tried this shopping thing at Walmart and having to go back into to get the 4 bags that I paid for and accidentally left on that carousel thing. Im still mad about that, and that was in 2006. I haven’t been back since. It was better than I ever expected! Coborns sent everything that I needed and it all arrived as promised. While putting the food away, I am touching all of it for the first time. I am really good at this, I have found my calling! 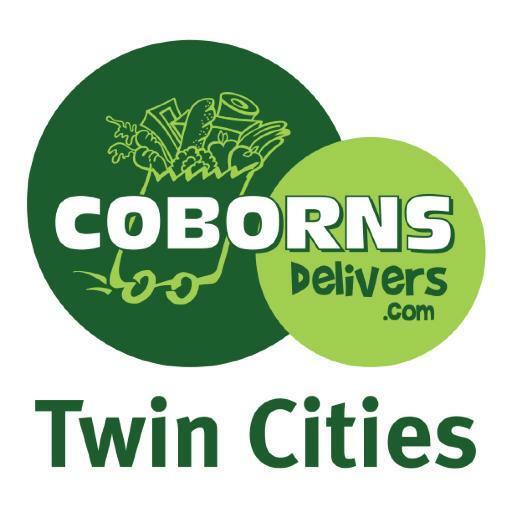 I highly recommend Coborns Delivers, if there was a rating system, I would say 1000 stars out of 10. Some may say that I am coming off as lazy, but I like to call this “outsourcing”. They have an app for your phone! I have $175.00 in my cart for next time. 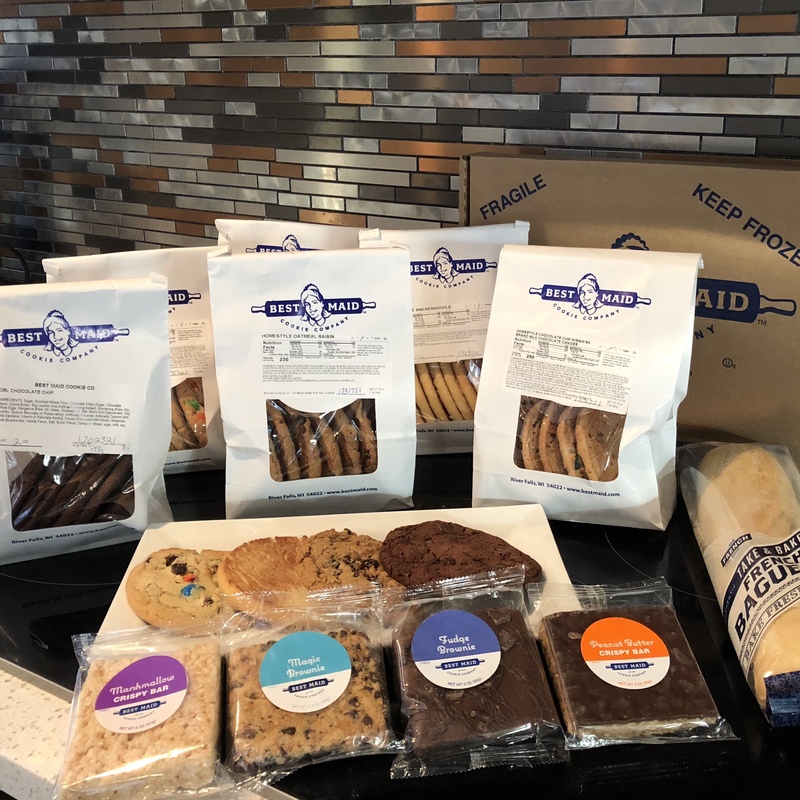 My delivery Angel can visit us, Monday/Wednesday/Friday in Hudson, WI. I promised my family I would not invade the angels space and I will not hug him when he delivers my food. I am guessing he wouldn’t mind just one hug if it accidentally happened tonight when my next delivery arrives. Find out how it works here. 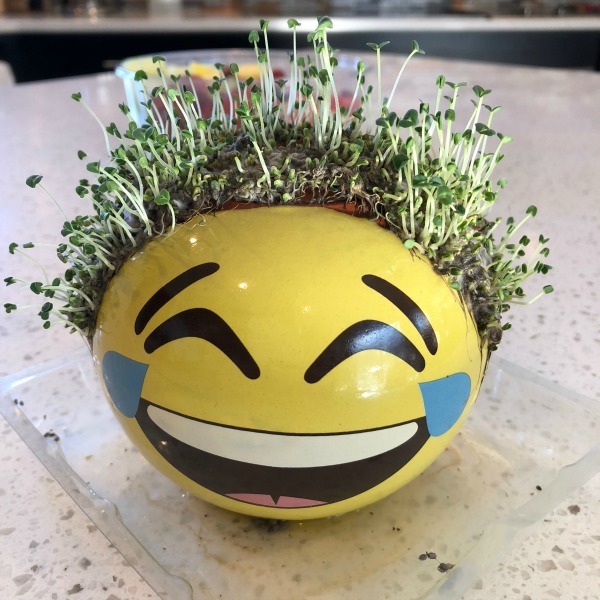 Thank you to our guest writer Jenni for her review on Coborns Delivers! We are not affiliated or payed by Coborns Delivers in any manner.